Great achievement by Congress in winning Australian Human Resources Institute awards for Indigenous employment. Congratulations to Central Australian Aboriginal Congress on their win at the Australian Human Resources Institute awards celebrating business leadership and excellence in HR practice. Congress won the Stan Grant Indigenous Employment Award. 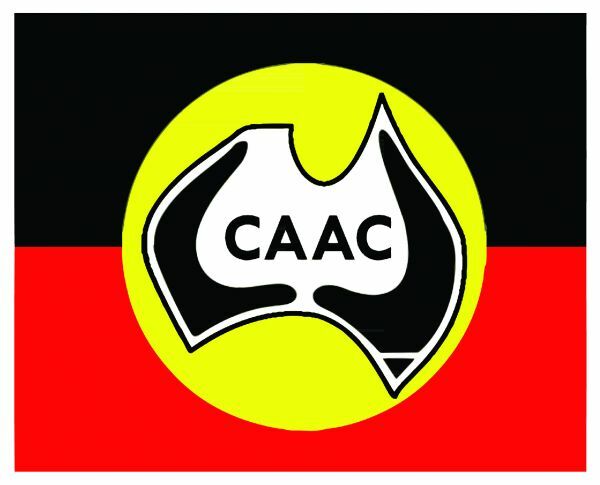 Congress was recognised for their achievements in providing unique employment and development opportunities for Aboriginal people that lead to quality client service. Their Workforce Engagement and Development Plan committed to increase the number of Aboriginal staff across all parts of Congress and develop recruitment, development and retention initiatives. Since 2014 the Aboriginal workforce has increased by 5.2 to 51 per cent of total workforce along with increased representation in leadership and professional roles.